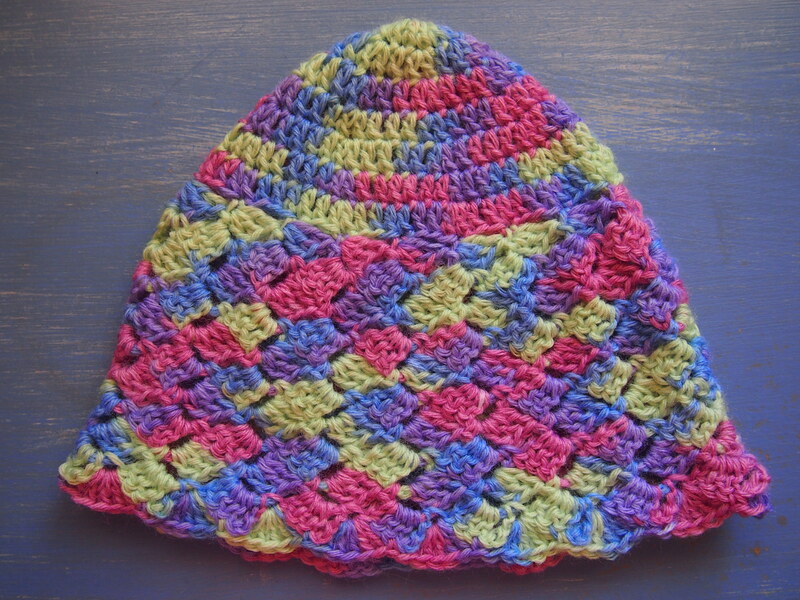 i wanted to make one of these, but without the double crochets. All the way, from top to bottom in slanted shell stitch, to match a scarf, but i can’t figure out the increases, or where to incriase in such stitch… And the hardest is that i want in in adult size…. soooooooo confused. Hi Marina, yes I don’t have a pattern for the slanted shell stitch from the top of the hat that would be very hard indeed! This is my old blog address by the way, my new blog is at http://www.flushedwithrosycolour.com, please join me there for the latest on what I’m making! Good luck with your hat!